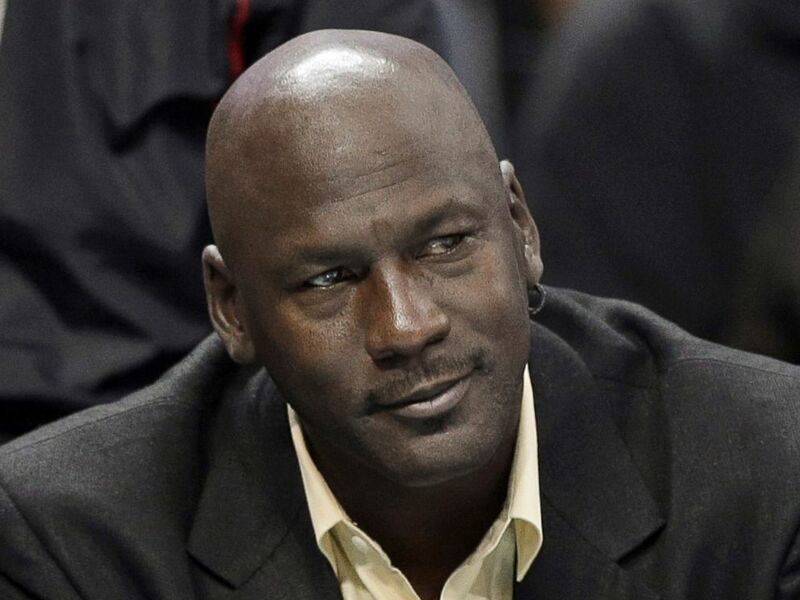 Chicago Bulls great Michael Jordan is expected to take the stand in his case against a now-defunct grocery store chain Dominick’s that used his image without permission. It’s been determined Dominick’s used Jordan’s image without permission in a 2009 advert. A Chicago federal court jury must determine how much Dominick’s owner must pay for the transgression. Smith College economist Andrew Zimbalist testified that the fair market value of Jordan’s image in advertising is at least $10 million.